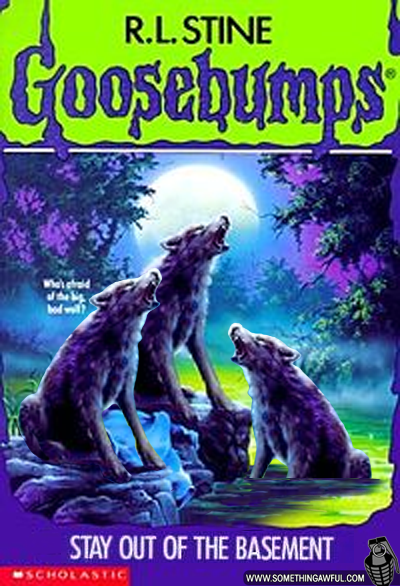 No I will not be talking about Goosebumps the awesome kids books that I read when I was little. I will also not be talking about this, that is awesome but not the subject this evening. The subject this evening is this amazing commercial that gives me goosebumps every time that I watch it. It is strange, I wear a bathing suit each summer with my pump attached but that story doesn't really appeal to me. The commercial almost brings me to tears because I know the pain of riding with diabetes. I know that so much goes in to being able to ride with diabetes, the truth is riding a road bike at 10mph up a mountain is easy, compared to riding a bike with diabetes. Obviously riding with diabetes is possible and people all over the world are riding because they have been inspired by Team Novo Nordisk. I'm not a marketing major but I do believe that Team Novo Nordisk can take their marketing to another level. I'd love to see a commercial that shows great moments from past tours, these moments would be shown for say five seconds. The next five seconds would show Team Novo Nordisk members testing their blood sugar, taking shots, blood sugar readings, and the team on the bike. For twenty five seconds just that going back and forth, at second twenty-six it just says SEE YOU IN 2021, it then shows the Novo Nordisk logo and the commercial ends. I don't have the ability to try and create this commercial but have two youtube videos below. Watch bits of both and you will get the idea. I believe that as diabetics we need to take that in your face attitude and what better way to do so than by telling the cycling world we are coming for them! !